We are very sorry, but Google has blocked our previous Appstore listing due to an alleged Terms of Service violation. We apperently violated the Sexual Explicit Content Policy with an Image of a fully clothed Woman that was taken from Wikipedia and was licenced under the General Public Licence. We do not share Googles Opinion, but ultimately have no other choice than to comply. 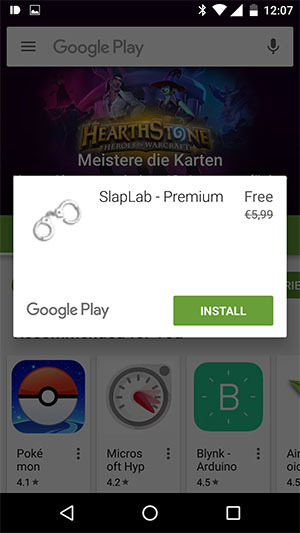 As Google does not seem to care about Users that have already purchased an App, WE have to care! As a Service to you, we offer everyone who has already bought the App the possibility to either refund it, or to get a free Promo-Code that allows you to upgrade to the new App Version, free of charge! 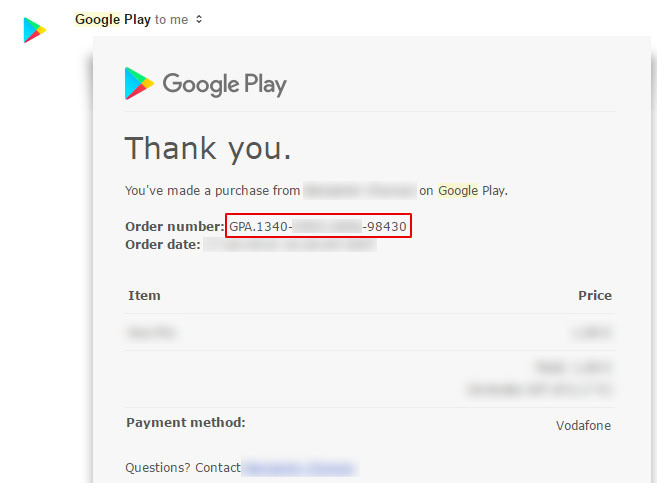 Your Order Number can be found in the EMail that Google has sent you with your purchase of the App. In some cases the order number also shows up on the payment details of your credit card/paypal/bank account. How do I refund the App? Just enter your Order-Number and choose "Refund" in the following Form. When you submit the Form and your Order-Number was correct you will receive a confirmation that your order was marked as a refund. We will then refund your order, which may take up to a week! How do I upgrade the Version? For upgrading, you will have to enter your Order-Number and EMail and choose "Upgrade". If the Order-Number is correct has not yet been used, you will get a Confirmation with a Code, that will also be EMailed to you. 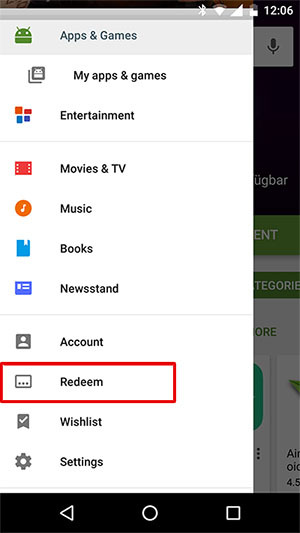 You can take this Code and enter it on the Google Play Store to receive the new Premium Version for free!